BookAlimos,Ltd now makes taking care of your ground transportation needs more convenient than ever with our state of the art mobile app. 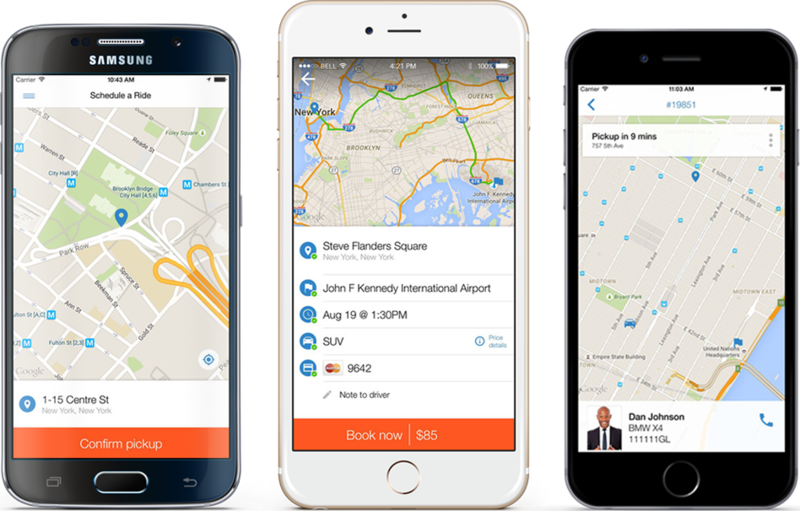 With this tool in your hand you will be instantly able to create real-time reservations for chauffeured ground transportation in Chicago, New York, Los Angeles, London and over 450 cities across the worldwide. We are here 24 hours a day, 365 days a year. Our service includes to/from Airport Transfers where we will track your flight and have your Chauffeur at the airport upon your arrival. Point-to-Point Transfers to/from restaurants, hotels, office meetings, residences and multiple destinations. Also book Hourly/As Directed transportation to enjoy a night out on the town with family and friends. BookAlimos,Ltd Global Chauffeured Transportation will offer a truly professional service and get you to your destination safely.